Bleachers, aka pop maestro Jack Antonoff, has released a new single titled "Don't Take The Money" featuring Lorde. The track is the first from Antonoff's upcoming second solo record, due out this summer. It's the long-awaited follow up to 2015's debut Strange Desire. 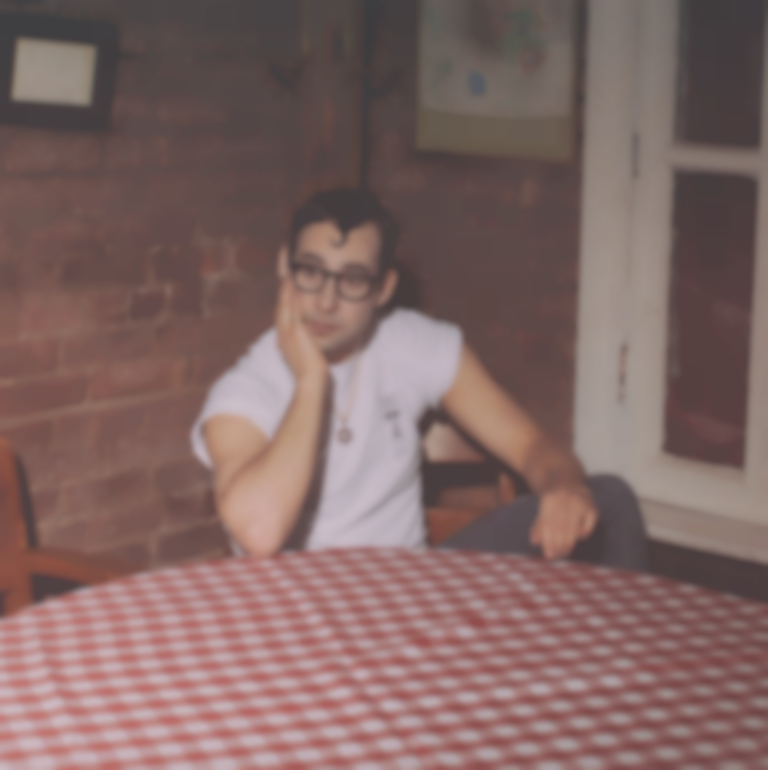 "'Don't Take The Money' is a phrase I say in my head all the time," Antonoff explains. "It has nothing to do with actual money. It means to follow the light. Don't ignore a gut feeling. 'Don’t take the money'. I repeat it to myself when I'm trying to stay on track. 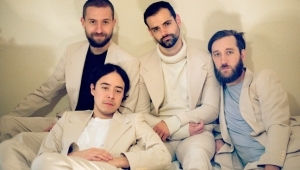 Specifically in this song I'm writing about my relationship and the verse and chorus run quickly through the past and the fight leading to the euphoria of seeing the light with someone else." 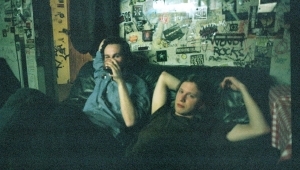 The award-winning writer/producer has worked with a massive list of stars in his career, counting Grimes, Taylor Swift, Lorde, Sia, Zayn, Carly Rae Jepsen, Tegan and Sara, and countless more as collaborators. "Don't Take The Money" is out now via RCA. 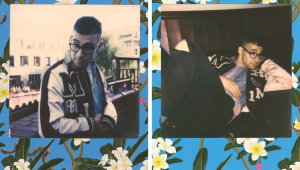 Head behind the scenes with the hitmaker with our Polaroid gallery and Antonoff-penned essay on songwriting.